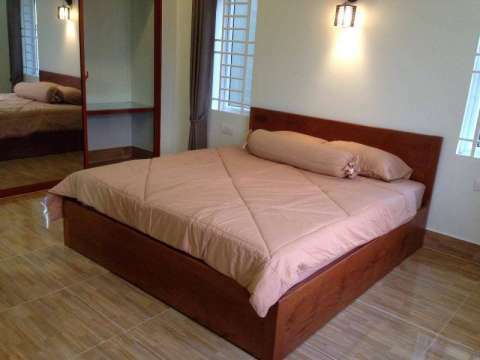 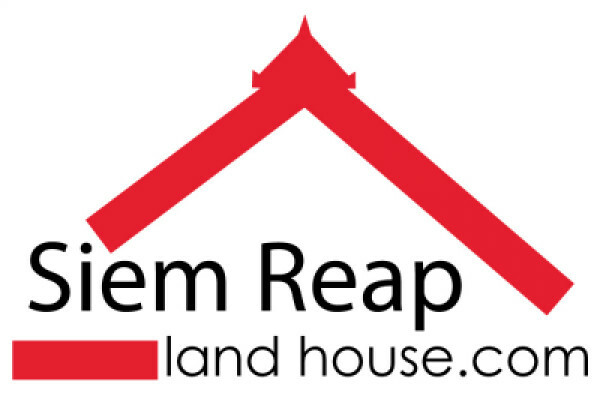 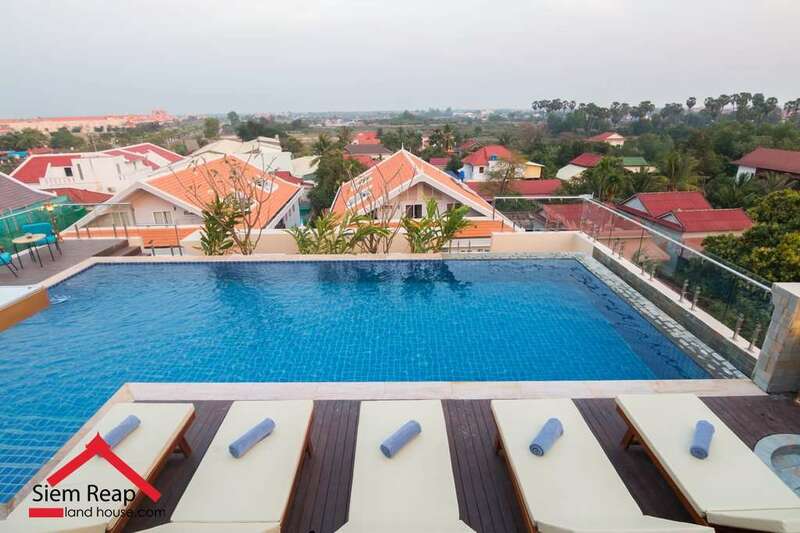 1 bedroom apartment for rent in Siem Reap, Cambodia $300/month. 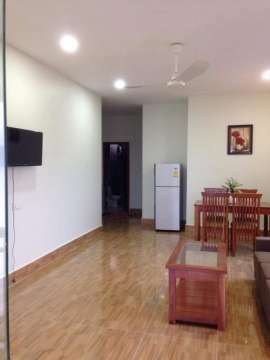 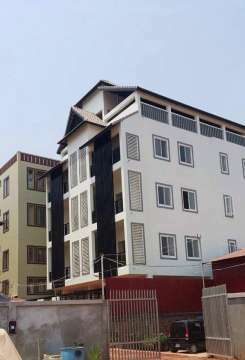 This property is full furnished and good location. 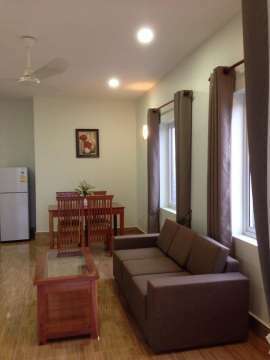 It consists of 1 bedroom, large living room, kitchen space and bathroom. 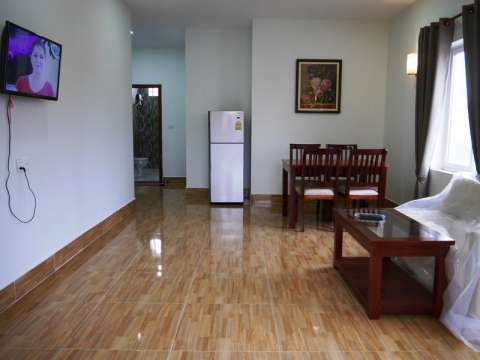 There are shops, hotels and restaurants around this apartment. 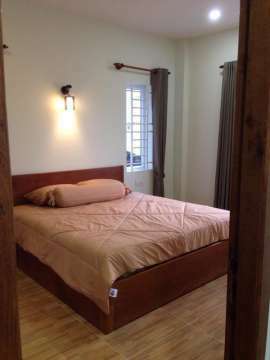 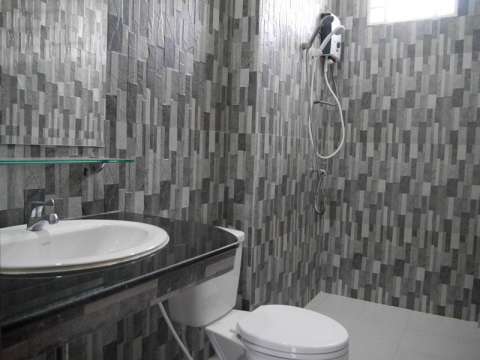 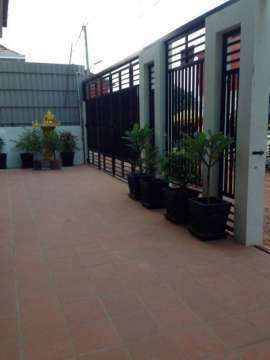 Very convenient location, it's just 500m from royal residence. 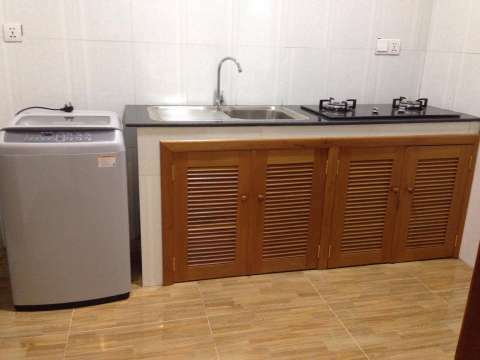 Equipment: AC, TV, washing machine, gas cooker, fridge, hot shower machine, sofa, closet, table and bed etc. 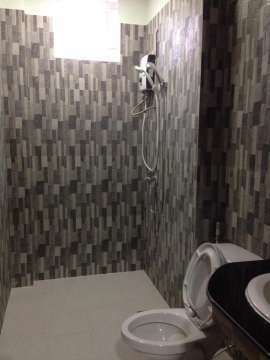 Wifi and cable tv fee is free.